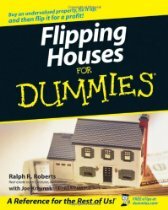 A number one pick for anyone researching a field they have absolutely no experience in, “Flipping Houses for Dummies,” is a title most are familiar with. 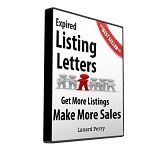 Get more from the for Dummies series than any other flipping book. 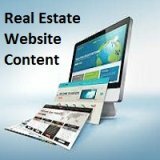 Find out if you can even afford to flip houses! (It's not as easy as some would have you believe). 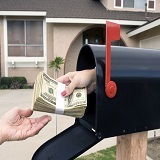 A wealth of information at a practical price, “Flipping House for Dummies” will be worth your investment and time. Return to Flipping Real Estate.